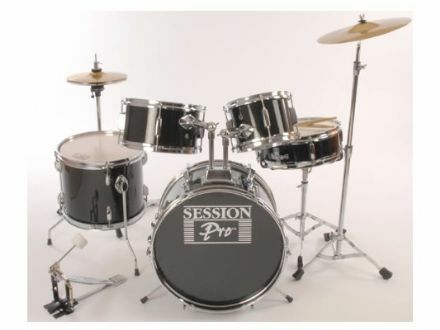 Black 5 Piece Junior Drum Kit available from The Music Box Shop, Bristol. Here you can find our range of drum kits. We offer Junior kits and Full Size Adult kits, we also stock and sale a range of drum accessories including; stools, sticks, keys, drum pads, Evans tone rings, and ear plugs etc.